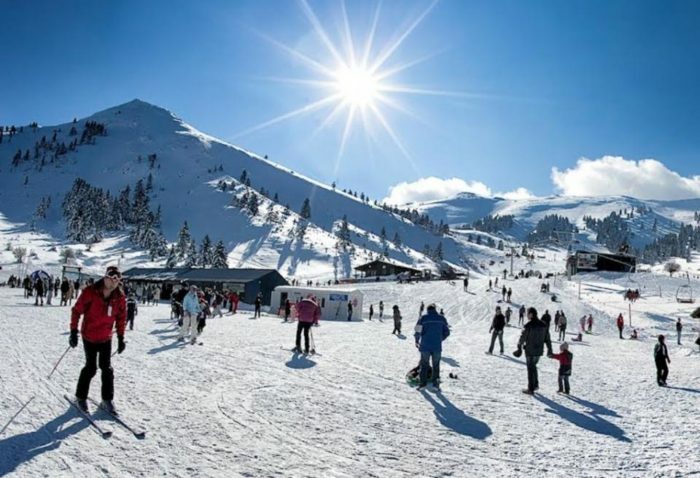 The ski center of Kalavryta, one of the biggest in Southern Greece located near the city of Patras, in Peloponnese, will receive an investment that could reach €20 million ($23 million), according to what George Lazouras, the Mayor of the region, said to state-run AMNA. This investment is expected to boost the local economy, as it would make Kalavryta ski center operational throughout the year, attracting thousands of more tourists. The modernization of the center’s facilities will make its summer operation reality, with mountain trails, lifts, and paths to the peak of the mountain Helmos, where the infamous Helmos Observatory is located with its telescope ‘Aristarchos’. The funds are expected to come from Greece’s public investment program and it will transform the area completely.